When most people think of Georgia produce, a certain summer fruit and peanuts come to mind, but not olives. However, the Peach State does have a connection to the olive industry and part of its roots run through Saint Simons real estate. It all started in the 1700s when a certain Scotsman immigrated to our island with his family and eventually bought property from General James Oglethorpeâ€™s master carpenter, Daniel Cannon. Once natives of Renfrewshire, John Couper and his family were very adept at agricultural pursuits. So much so, that they frequently received accolades for their efforts in renowned periodicals, like the Southern Agriculturist, and took special requests from prominent citizens. As such, over the years, they were involved with the cultivation of numerous crops. Among them were cotton, sugar cane, rice, sweet potatoes, innumerable fruits and olives. 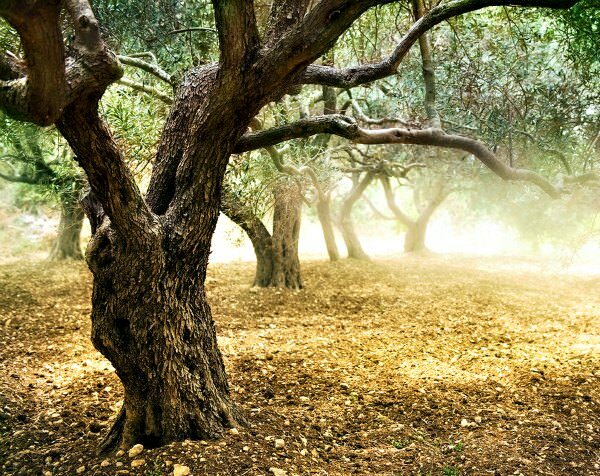 The olive tree stock was obtained from France in the early 1800s at the request of our countryâ€™s very own President. At the time, Franceâ€™s olives were considered to be of the utmost quality. Thus, many foreign agriculturists sought its stock in the hopes of achieving the same results. The Coupers were indeed successful and used some of their plantationâ€™s olive harvest to create oil. In later years, when the Coupers abandoned their plantation on Cannonâ€™s Point, it seemed like South Georgiaâ€™s olive industry would be lost too. It was, but only temporarily. In the 2000s, the stateâ€™s agriculturists once again started planting olive trees and producing fantastic oils from a variety of varietals. Nowadays, thereâ€™s even a Georgia Olive Growers Association that ambitious, St. Simons real estate owners can turn to for advice. To learn more about Georgiaâ€™s amazing olives and obtain St. Simons real estate where you can plant a tree or two of your own, please contact usÂ at DeLoach Sothebyâ€™s International Realty.